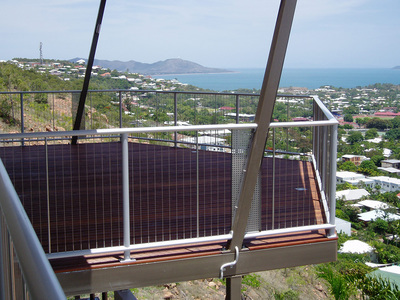 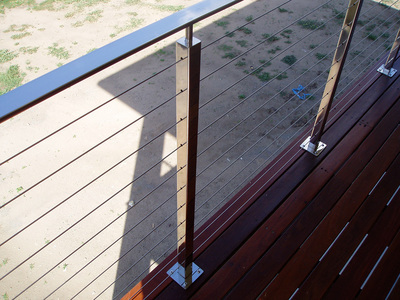 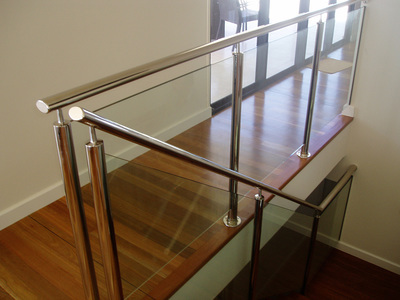 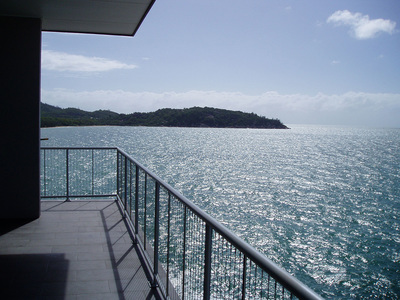 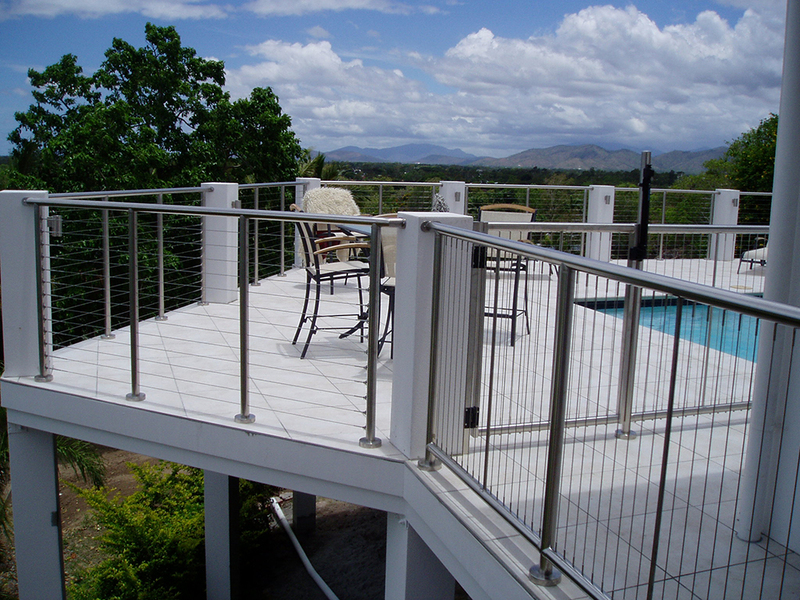 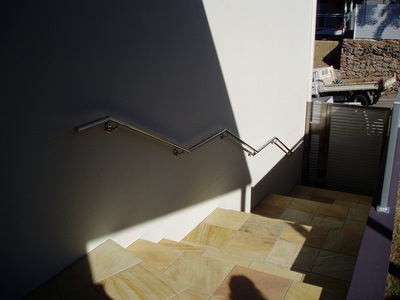 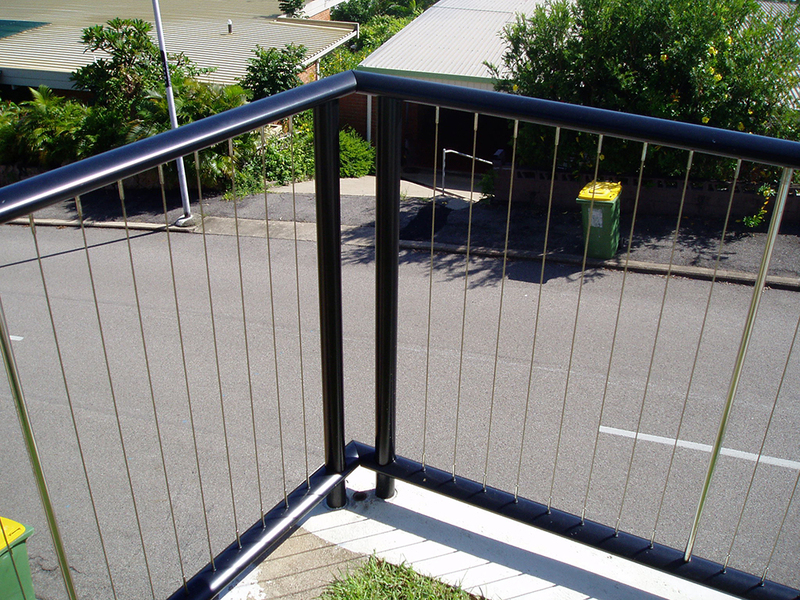 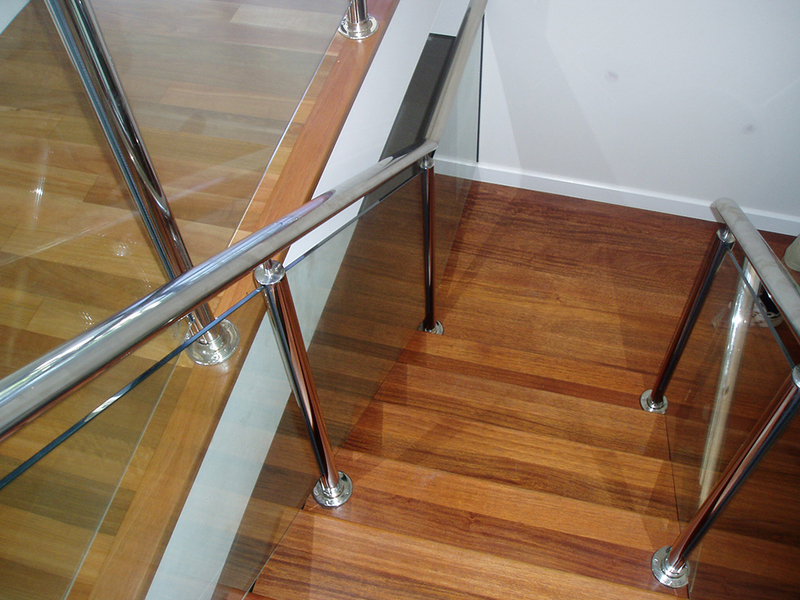 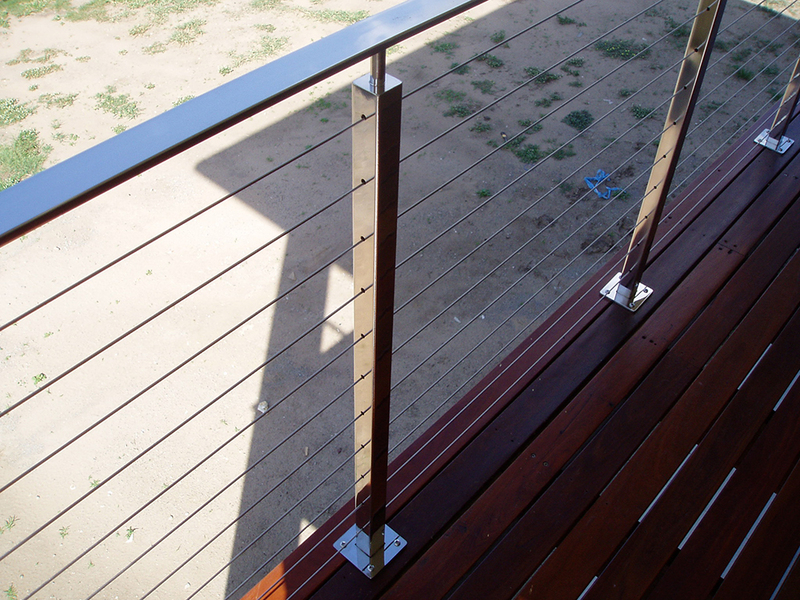 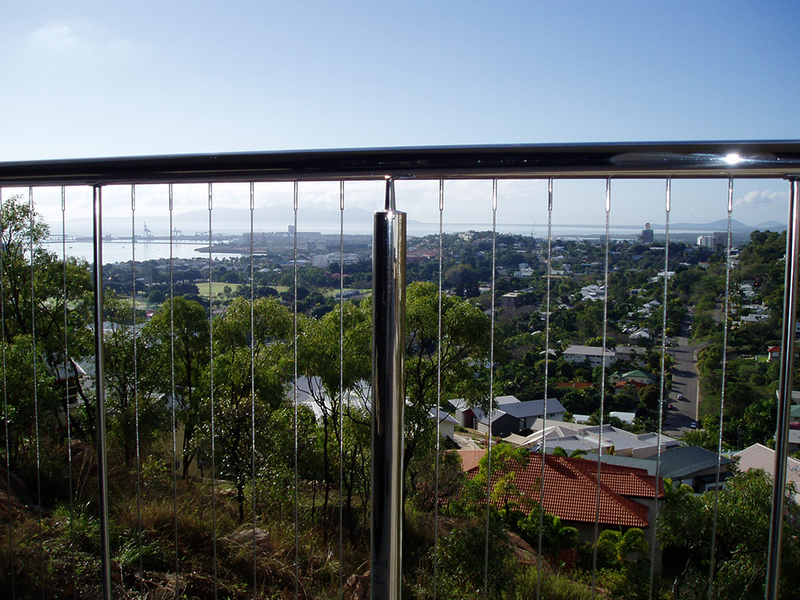 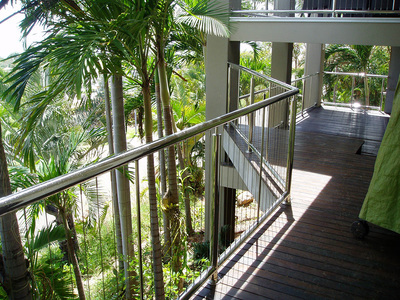 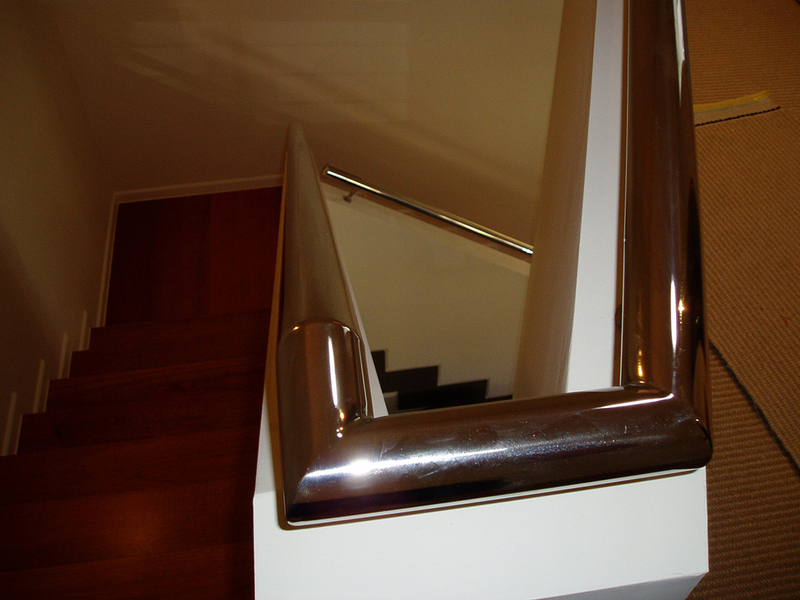 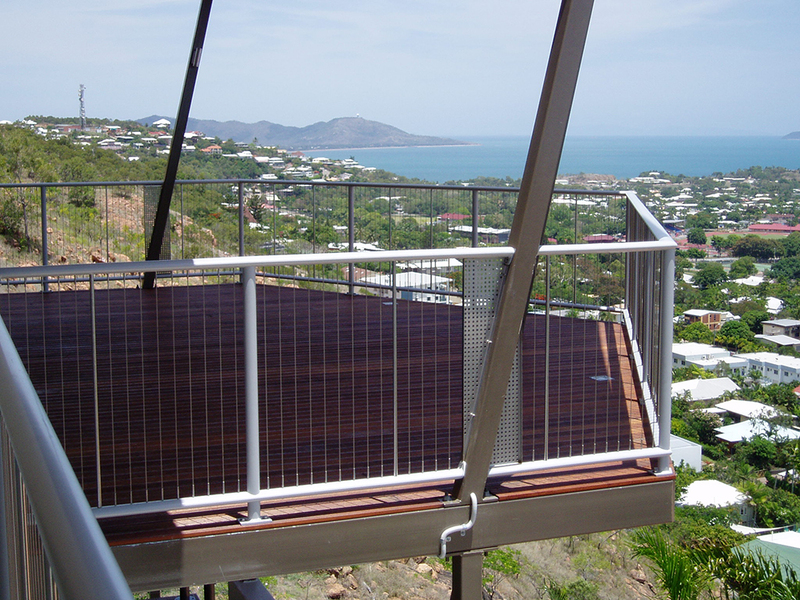 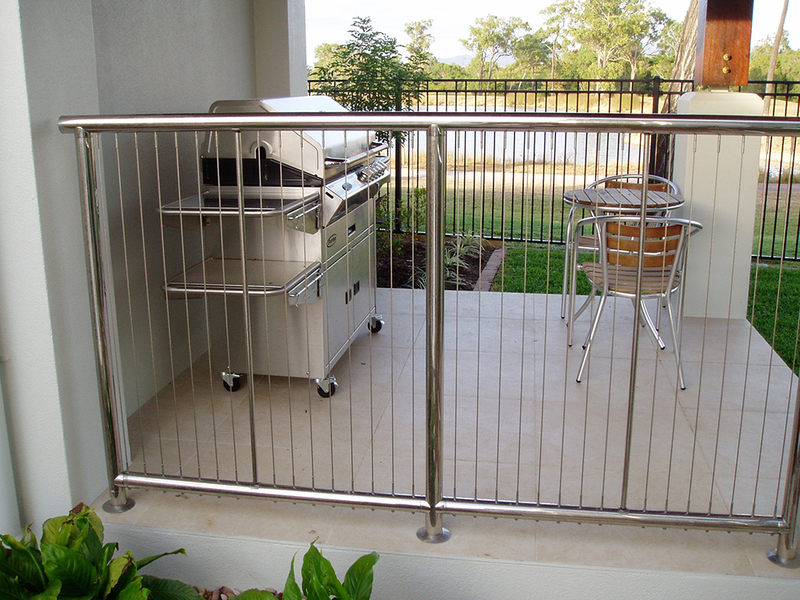 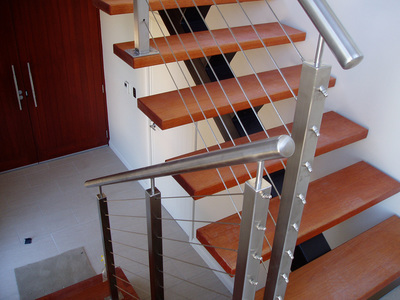 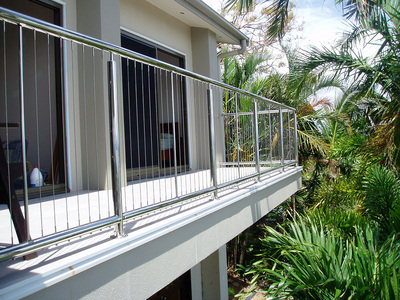 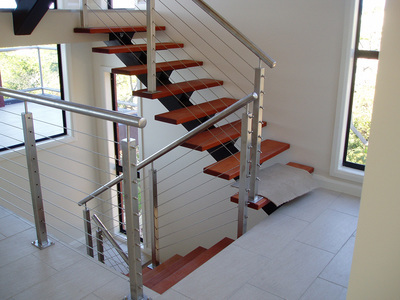 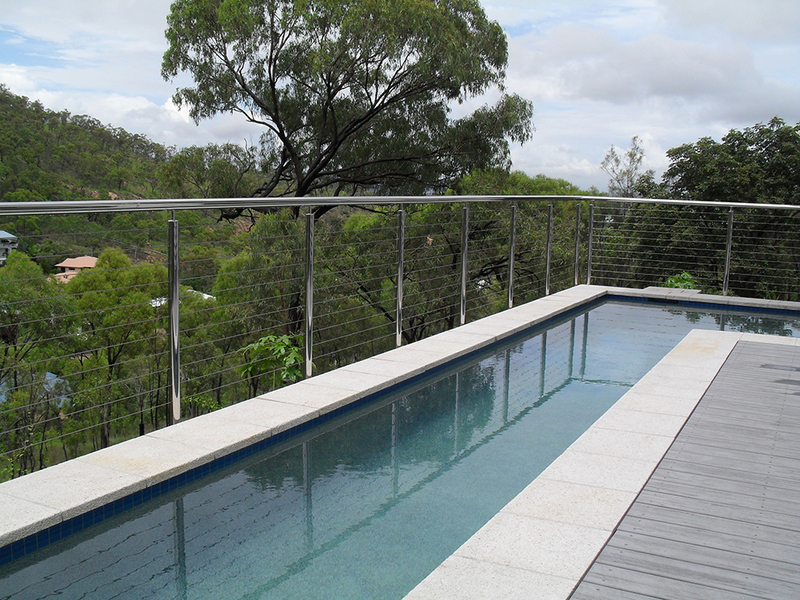 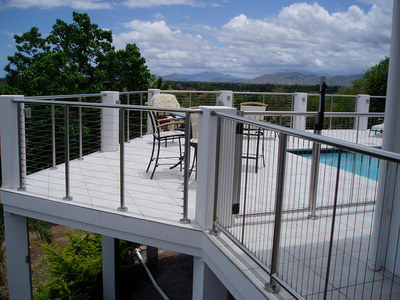 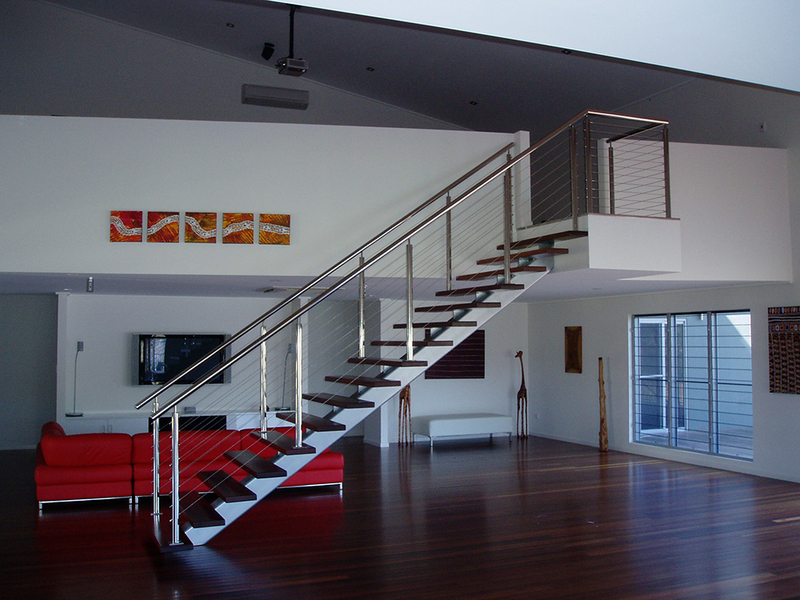 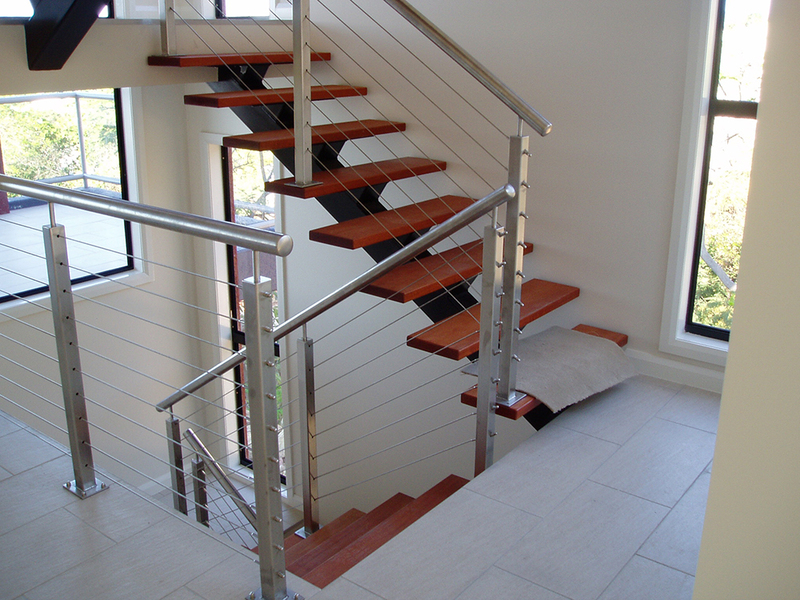 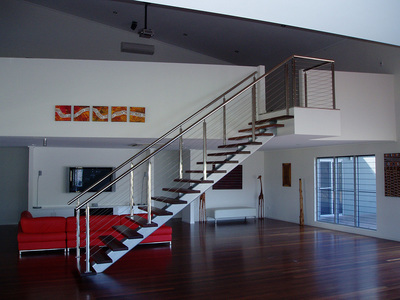 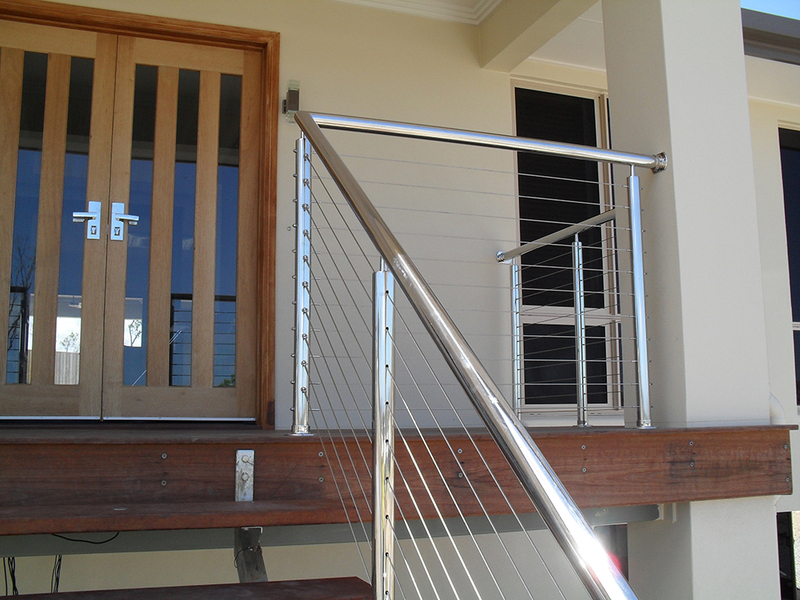 Combined Metal Fabrication is well known for quality handrails. 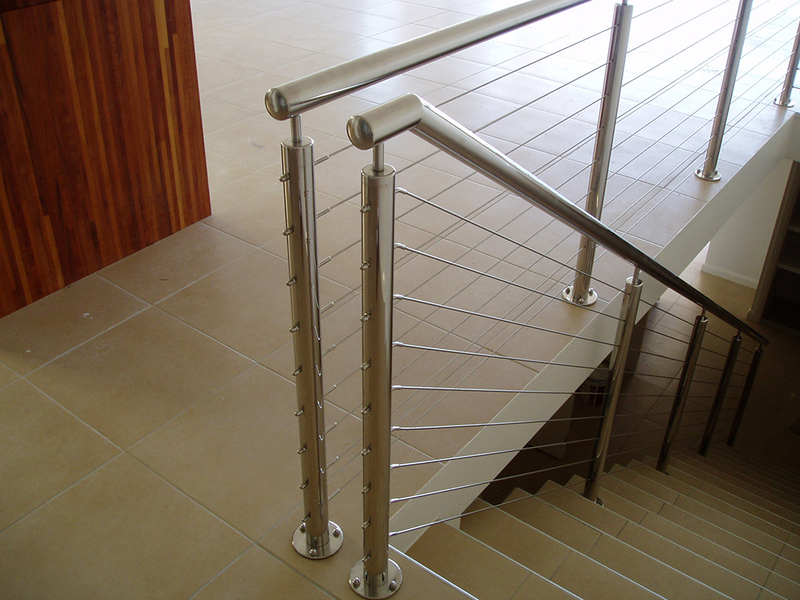 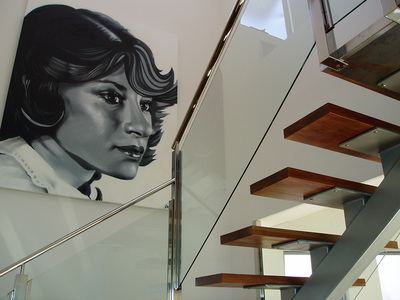 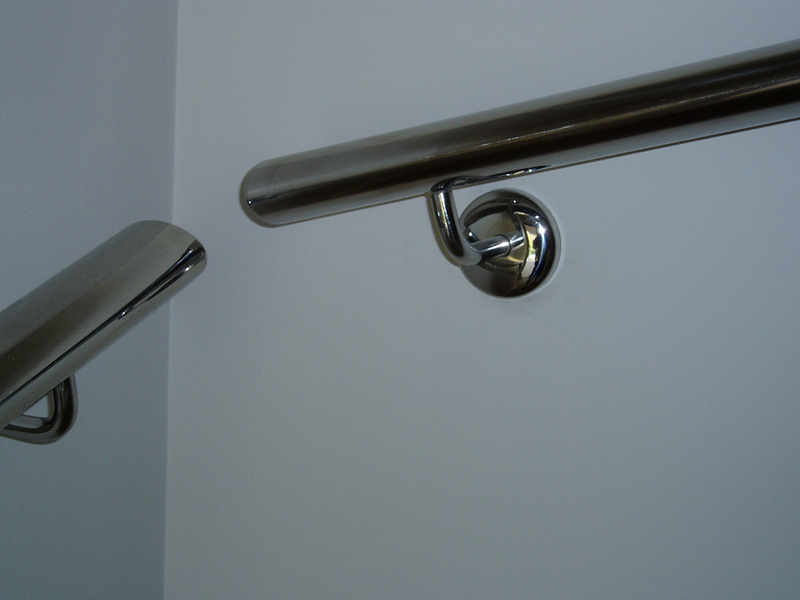 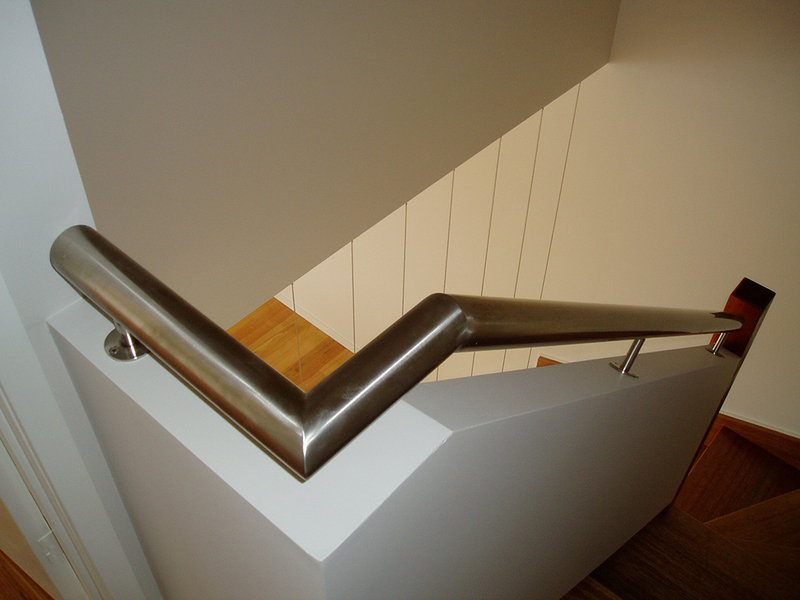 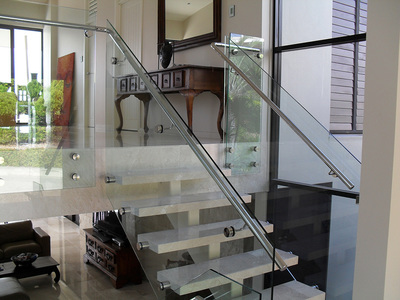 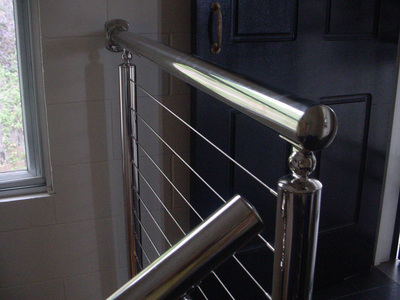 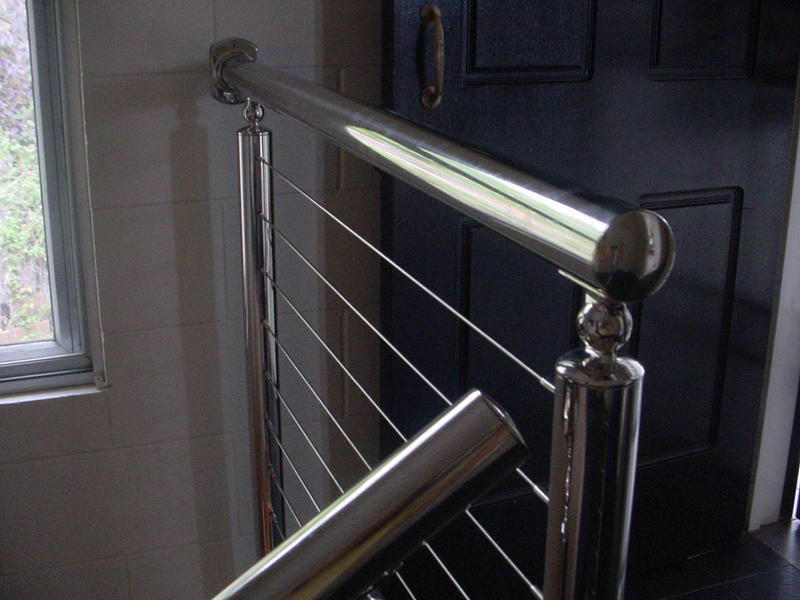 We can create a handrail to suit your requirements with modern and innovative designs. Our expertise includes domestic and commercial applications.